The small horse is a funny/horror which will turn your life upside down and have a wonderful time being a small horse to everybody! Credit goes to litronoms and skashis for making this custom story they took a long time to create a custom story for all of you to download and play which part 2 the abuse they had to divide it up into groups like A B C and D but now its all connected together and its a full version so now we can call it the small horse series so I hope you enjoy playing this so tell me what you think of it because I think its amazing that they did a fantastic job doing so enjoy and good luck on your adventure in the small horse series!!!!!!! hmm i am having major issues trying to get this to install right i do exactly as told but when i play the prologe and get to the finally part of it the building wont rez fully its like a huge invisiable building and i cant do anything from there. If anyone knows a fix to this or something because i found there youtube and she claims she is not responding to bug reports. use the developer tools but i cant find them anywhere. 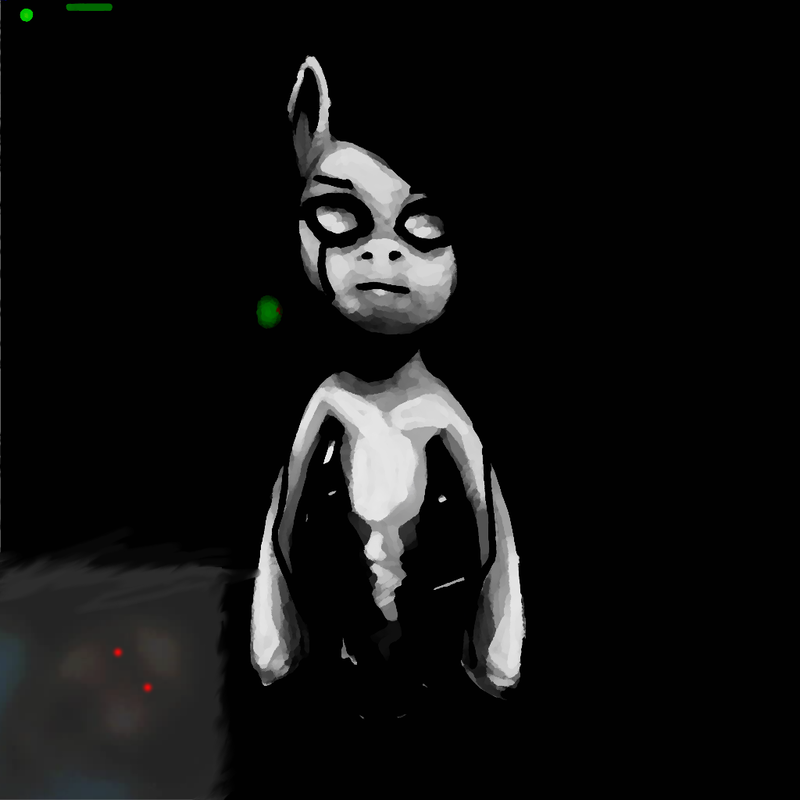 Did you put your files of the small horse into your amnesia custom story file? i'm having the exact same issue as well. All three chapters are in the custom_story folder. Having the same issue, it appears to me that the building that is supposed to show is shrinked down to small size in the left corner. (Probably at coordinates 0,0.) Is there a way to fix this? do you have you have to buy the game first to play, or just download this and you're good? Buy the game first (it's cheap, you don't have to worry! ), and download it. my question is: the custom works or don´t works? That he had heard, how cool is it in itself? Do you have duration, number of screamers, if they are good and dynamic?